Robin Meyers has written books with provocative titles such as Why the Christian Right Is Wrong and Saving Jesus from the Church. 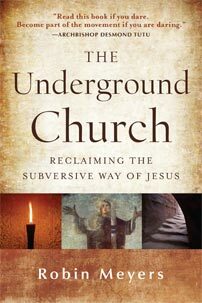 His latest is the The Underground Church: Reclaiming the Subversive Way of Jesus. 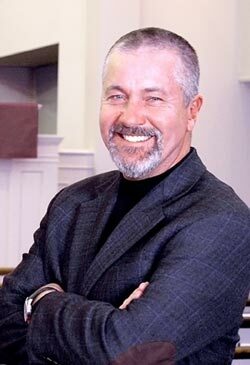 He is the senior minister of Mayflower Congregational UCC Church in Oklahoma City. He talks to me about empire, faith, and following a subversive Jesus in a red state. Thursday, March 7th at 8 pm on WETS, 89.5. Sunday, March 10th at noon on WEHC, 90.7. Sunday, March 10th at 2 pm on WETS, 89.5. Monday, March 11th 1 pm on WEHC, 90.7. Wednesday, March 13th at 6:30 pm on WEHC, 90.7. Via podcast Tuesday March 12th. Wonderful and refreshing discussion. Thank you both.